It’s hard to believe August is nearly behind us. That means rounding to corner into the busy season for holiday promotions and Q4 preparations. One of the most effective ways affiliates can stay up-to-date with all of the latest promotions for each holiday over the next four months is to search using the “Seasonal/Promotional” advertisement tag. 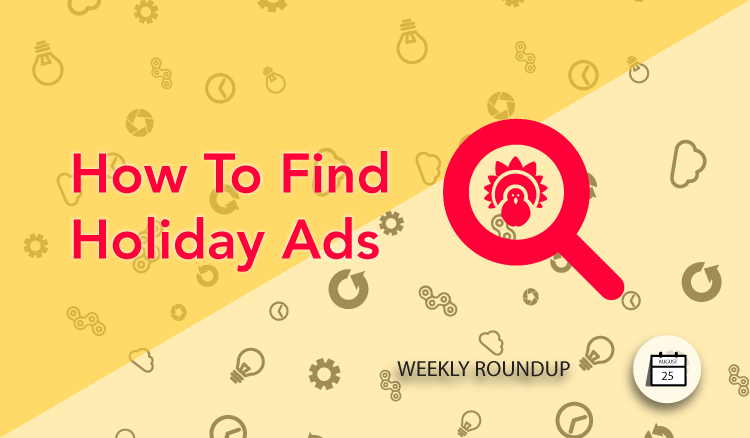 This convenient option allows you to search only for seasonal ads that are relevant to whatever holiday is at hand. To search using the “Seasonal/Promotional” tag group, head over to your merchant ad interface and select the ‘Category’ drop down menu. 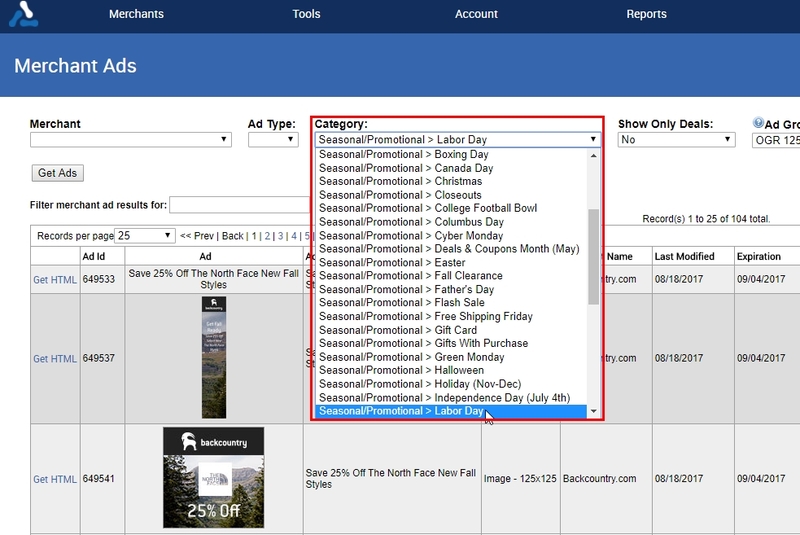 From there you will see an exhaustive list of “Seasonal/Promotional” tags that correspond with nearly every holiday and season that merchants offer specific ads for. Select the tag for the holiday you’re wanting and any relevant ads from merchants will show up in the search results. At DUER, we’re more than just denim. We pride ourselves in creating fashion that serves a purpose without sacri?cing style. Grown from the urge to bridge the gap between fashion and function, we’ve embraced purposeful fashion. Our clothes can be found on the likes of professional athletes, commuters, and every adventurer in-between. Join the DUER affiliate program. Join the DUER Canada affiliate program. AR500 Armor® launched its own line of ballistic armor and body armor solutions in 2012. We entered the industry with the mindset of manufacturing top quality, reliable products that offered our customers high value solutions. With our unique in-house manufacturing processes and ability to acquire material made to our specifications, we’ve set the standard for ballistic steel core body armor. Utilizing industry leading spall and fragmentation mitigation coatings we’ve further increased what’s possible with ballistic steel. Join the AR500 Armour affiliate program. Cameron’s Seafood is Maryland’s largest seller of Maryland Blue Crabs and Crab Cakes, the country’s premium crab meat! We catch fresh seafood daily and ship it with one and two-day delivery options via FedEx nationwide from our dock to your door for the freshest experience! Join the Cameron’s Seafood affiliate program. Next → Next post: New App Market Tool Immerxon Easily Embeds Products In Your Videos!